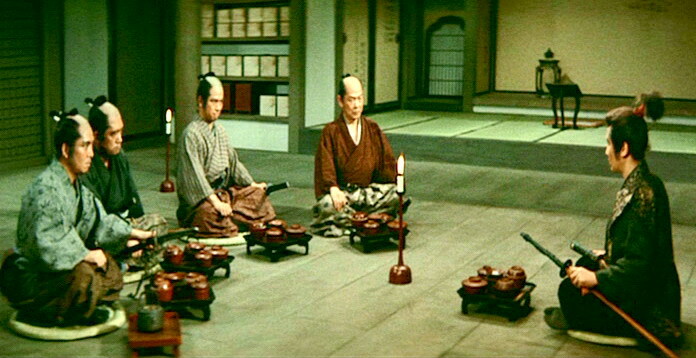 Samurai Leader: Japanese Sake, rice wine or beer? 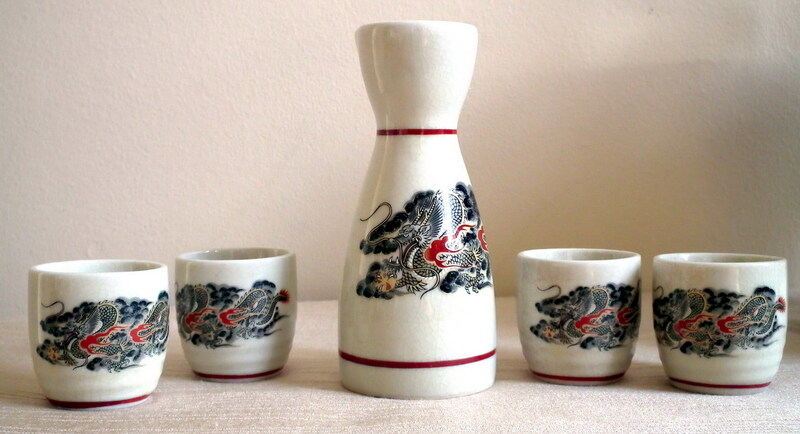 Sake is an alcoholic beverage of Japanese Origins of which rice is a principal ingredient. The Japanese sake (酒) or o-sake (お酒) is usually translated as alcoholic drinks in general, the specific term for the traditional beverage being Nihonshu (日本酒), meaning "Japanese sake". Sake can be translated also as "rice wine", but it is a beverage produced by brewing, so it is more closer to beer than wine, but with higher alcohol content: 15–20%. 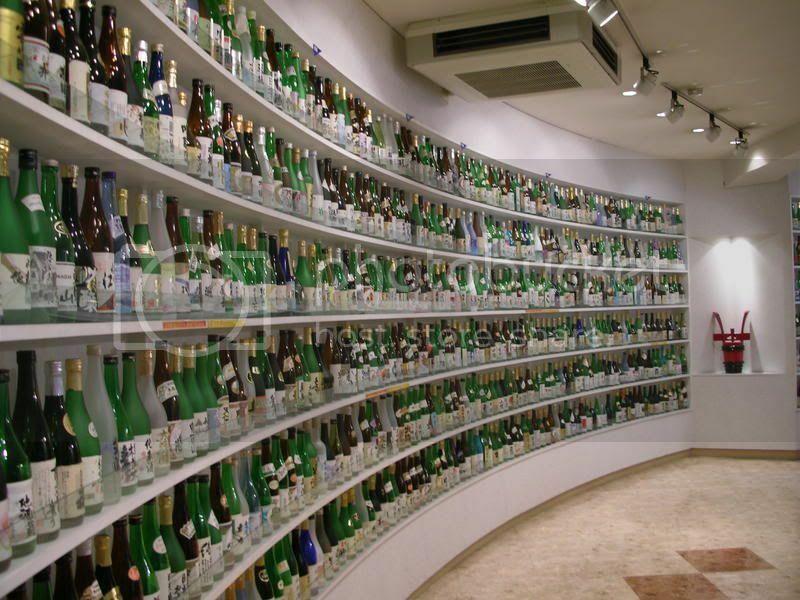 The "Food and Agriculture Museum" at "Tokyo University of Agriculture" displays a great sake bottle collection. Sake is not a distilled beverage, is non carbonated and usually free from additives and preservatives. In the making of sake, it is necessary to polish the rice (to remove the protein, oils from the exterior of them), leaving behind starch convert grain starch into sugar, and then convert the sugar into alcohol by means of yeast. Sake brewing combines these two steps by a simultaneous conversion that results in Sake having an 18% higher alcohol content than any other fermented drink. Sake is generally almost transparent, and sometimes, if is properly kept for six months, has a light amber color (if sake is allowed to age more than a year - it will turn a darker color and is better to avoid it). Pasteurized sake can be kept at room temperature, but always refrigerate your unpasteurized sake.